You see, if you go down the hill, you can lose a lot of health and you cannot afford that as this is a survival game. So in order to slide down the hill without the loss of your health, you can do two things. You can build structures on your way down to support your fall. But, there is also another way which is much easier. You can just counter strafe to avoid losing health. Just move in the opposite direction when you are falling down, this will save your health. You can find the fire hydrants in all over the map. The question is, how you can use them to your advantage? Well, if you are engaging with an enemy and want to surprise them by firing them from above, then just do this. Go near the fire hydrant and hit it with your pickaxe and it will burst out water, just jump on it and you will get a boost in the air. There are usually some players who are waiting for the balloon on the ground. You can take them out by surprising them. 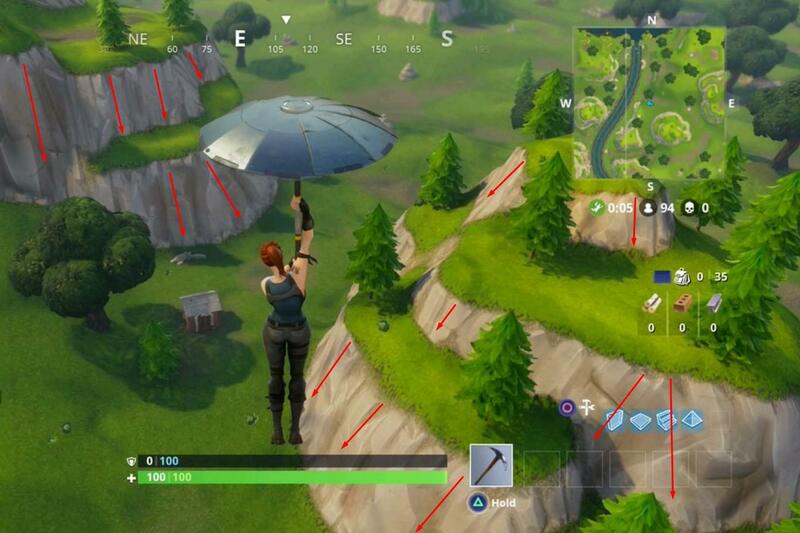 All you need to do is ride the supply drop balloon. And trust me this is easy. 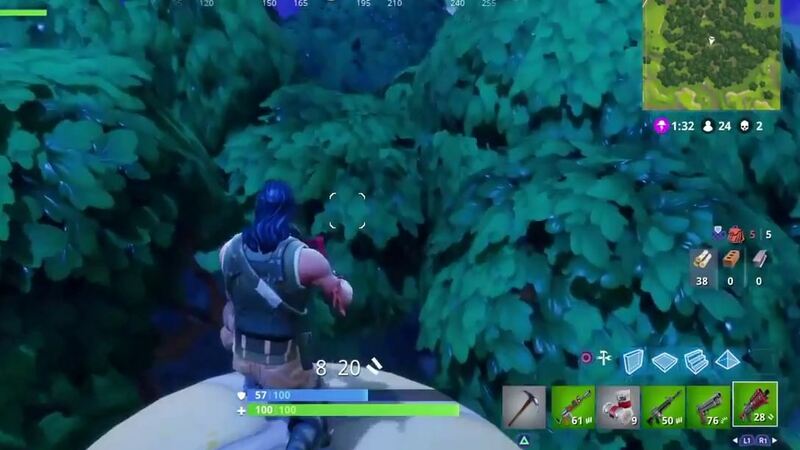 Just go to an area of some height, and then use a launch pad to get high in the air. Once done, glide towards the balloon and land on it. Sometimes, you just simply don’t like the challenge you are given. This can be a problematic situation especially if the challenge is really hard and you are annoyed by it. So what you need to do is simply go to the “Inspect Challenges” page and then abandon the challenge you don’t want to complete. This will replace that challenge with a new one. So these are some of the fun and useful things that you can easily do in Fortnite Battle Royal and most of the players don’t know about them. Just do as I have mentioned and you will learn to perform these things in no time. Building first gaming pc, not sure about some things. Weird technical things going on in my computer?!? !